Congrats Lauren!! 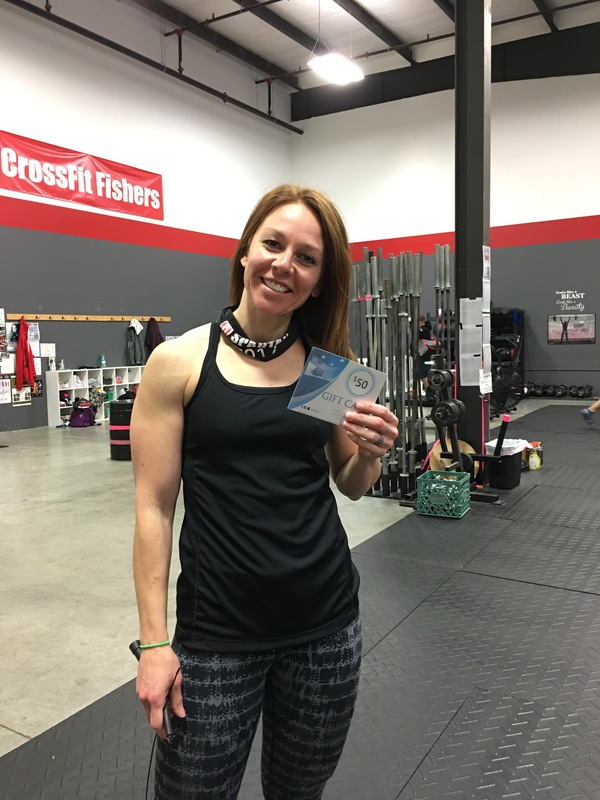 She won a $50 Gift Card to Abywellness! !